Directions to Kever: Mount Judah Cemetery in Queens maintains computerized records and will provide a detailed location map upon request. 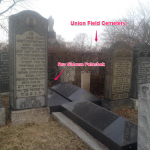 Society: TAL TOR TIPH JER, Section: 1, Block: V, Gate: 1, corner of Lebanon Road and Sinai Avenue, in the back near the Union Field Cemetery fence. 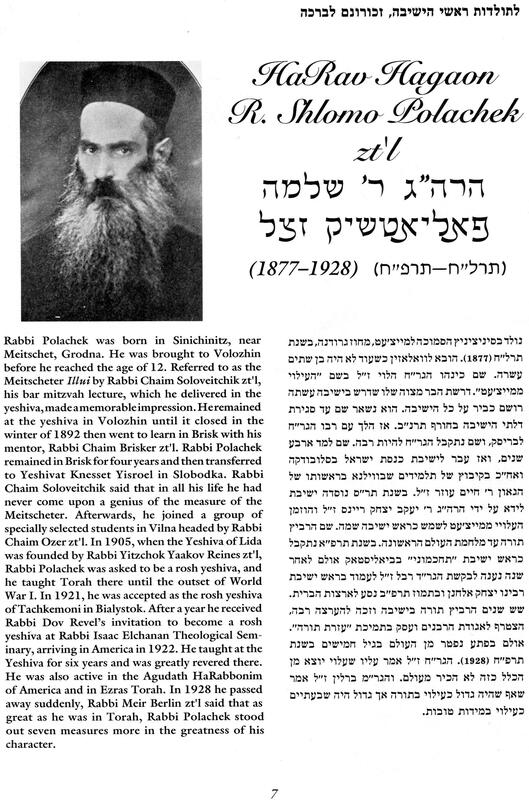 Rav Baruch Ber Lebowitz (d. 1939), Kaminetzer Rosh Hayeshivah who at the time was visiting the United States was maspid (eulogized) Rav Polachek. 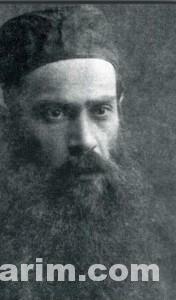 I believe he was brought the US by R’ Dov Revel to be the Rosh Yeshiva at REITS, which he was for only two years. 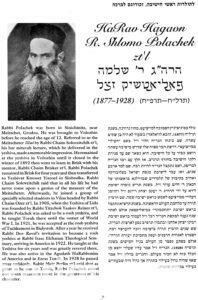 After he died that is when R’ Revel hired R’ Moshe Solovetchik. Actually he was at RIETS for 7 years, from 1922 until his petirah. 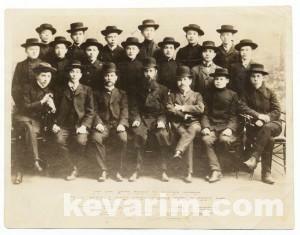 Many future gedolim passed through his shiur at RIETS. A huge throng, estimated by police to number fifteen thousand, yesterday faced a two hour session in the glaring sun to pay a last impressive tribute to Rabbi Solomon Poliatchek, internationally famous Talmudic authority, who died on Sunday evening. Funeral services were conducted from the steps of the Isaac Elchanan Yeshivah, 301 East Broadway, where for the last seven years, Rabbi Poliatchek had been dean of the Talmudic department, while the huge throng stood in silent tribute. Throughout the ceremony which continued for an hour and one half, the bier stood on a black covered dais surrounded by a guard of honor consisting of students of the Yeshivah. 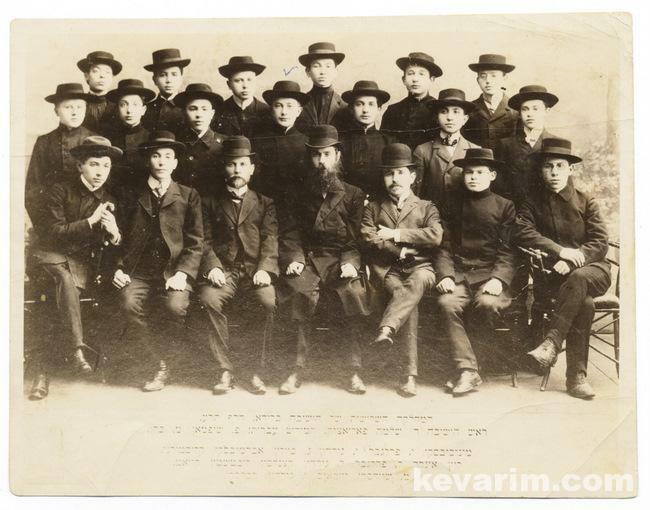 As the coffin was transferred from the hearse to the dais a group of twelve boys, pupils of the elementary classes of the Yeshivah, recited the Psalms. Officially represented at the services were the Hebraic and Talmudic Faculties of the Yeshivah, the Union of Orthodox Rabbis of America, the Orthodox Rabbinic Council of New York, the Alumni of the Yeshivah and the student body. The coffin, followed by the funeral cortege, was carried on the shoulders of the pallbearers from the Yeshivah to the offices of the Union of Orthodox Rabbis and the Rabbinic Council where brief ceremonies were held. Tributes to the deceased were paid by Dr. Bernard Revel, Rabbi E. L. Sliver, Rabbi M. S. Margolis, Rabbi J. Konowitz, Rabbi A. D. Burick, Rabbi J.F. Epstein and Rabbi B.Lubovitch, of the Kamenetz Yeshivah of Poland. The E1 Mohle Rachamim was chanted by Cantors Rakovsky and Steinberg. 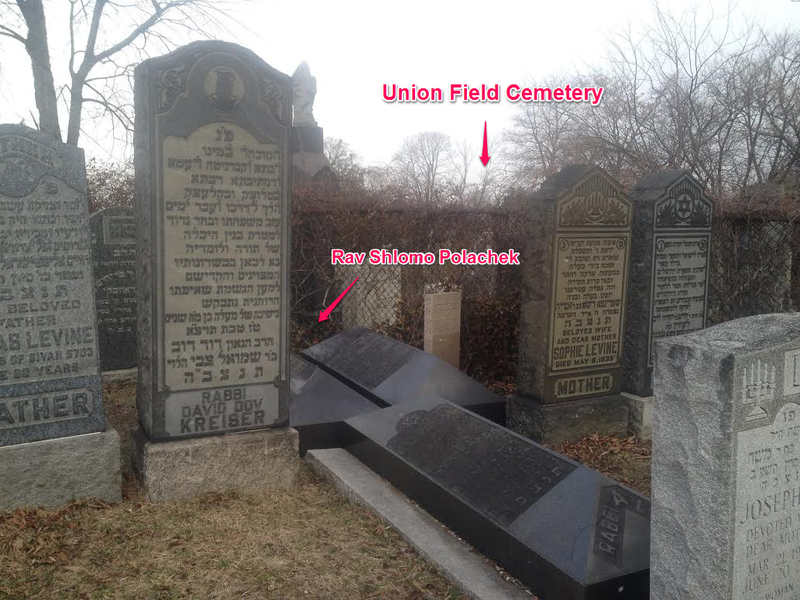 Interment took place at the Beth Judah Cemetery. 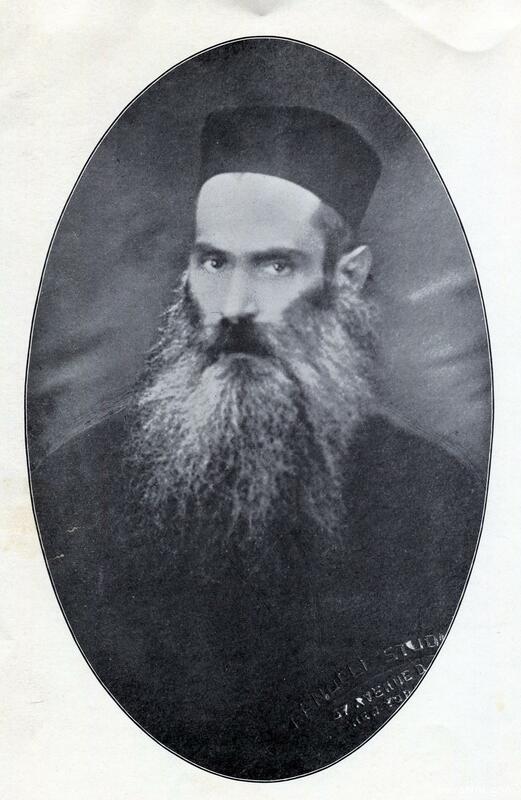 Rabbi N. Ebin of Alumni Association. Rabbi A. D. Burick and Rabbi S. Levy, officiated, together with William Draisen and Moses Goldberg of the student body. The widow and two sons and three daughters, all of 1954 Fiftieth Street, Brooklyn, survive. 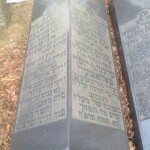 It is believed that a fund will be provided for the widow and children of Rabbi Poliatchek. My family became interested in the topic of our roots and built geni tree. Come to that our great-grandfather Boruch Leib Polachek. 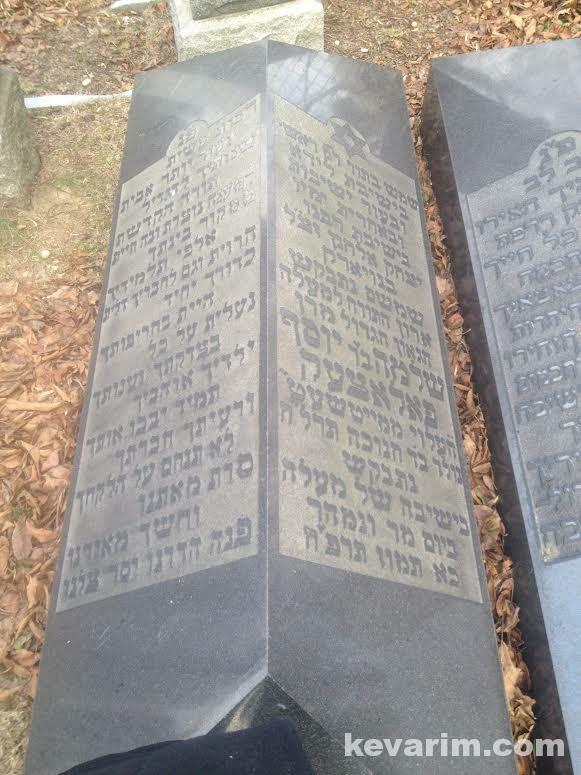 Maybe someone knows Boruch Shlomo Polachek and Polachek Leib brothers? 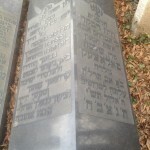 His daughter Liba married in 1937 to Rabbi Yisroel Mowsowitz from Dorham, NC. 1. Risha who is married to Yaakov Pines and lives in New York. 2. Libbe is married to Rabbi Yisrael Movshovitz who serves as the rabbi in the Hillcrest Jewish Center in New York and is the Chairman of the Trustees of the synagogue at Kennedy Airport. 3. Sarah and her husband Rabbi Yehuda-Leib Goldberg live in Israel. Rabbi Goldberg is associated with the Chief Rabbinate in Haifa. Two grandsons of the Ilui, the brothers Shlomo and Moshe Goldberg are engineers who also live in Israel. Rabbi Mowshowitz served as rabbi of an amalgamation of several orthodox synagogues in Omaha before becoming the rabbi of a prominent conservative synagogue in Hillcrest. 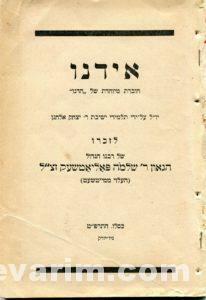 Rabbi Goldberg edited some of the writings of his father-in-law. 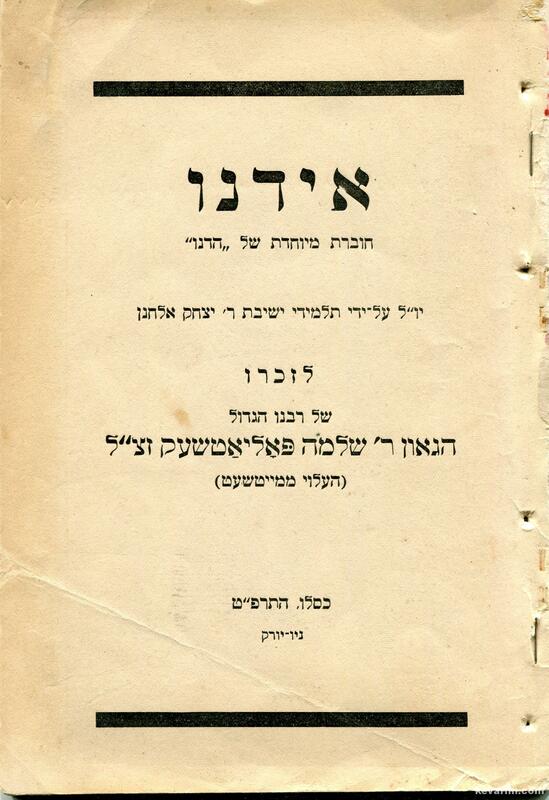 This book was critically reviewed by a distinguished student of the Maichiter, Rabbi Nissan Waxman. 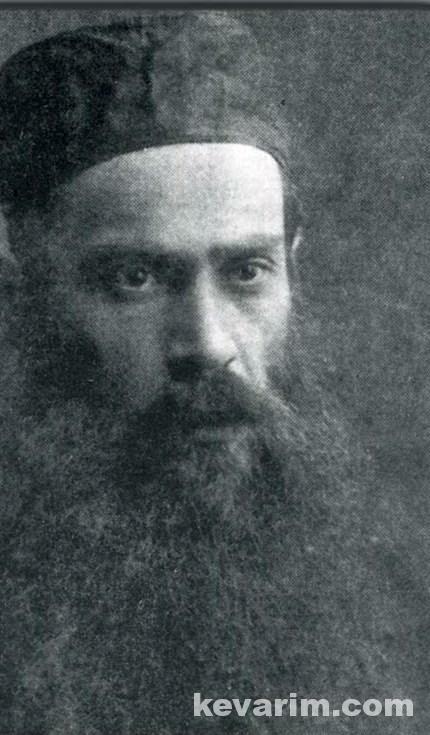 This review and a fascinating biographical sketch of the Maitchiter can be found in his Shevilai Nissan, published by Mossad Harav Kook in 2013. My great grandmother was the first cousin of the Maitcheter Iluy. She came to Atlantic City, NJ in the late 19th century. Her name was nee Dora (Dvora) Polachek and her married name was Dora Kaplowitz. 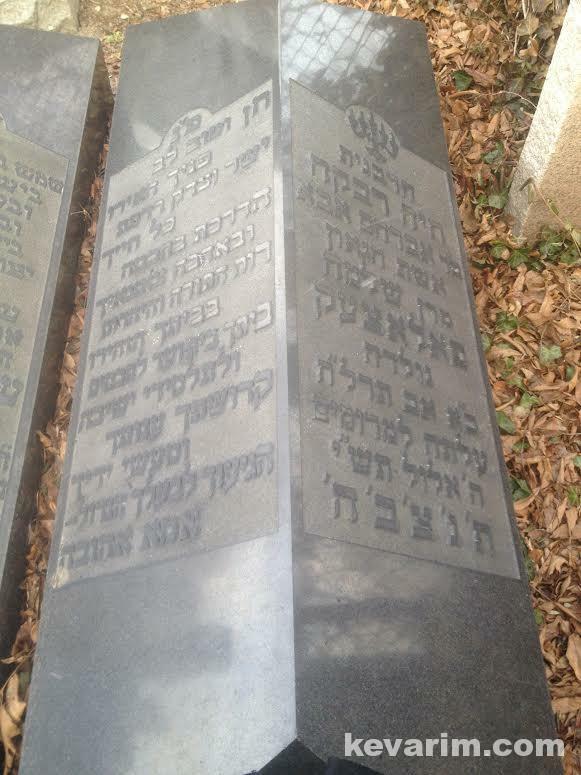 She passed in 25 Tevet January 1959, she is buried in the Rodef Sholom Synagogue cemetery in Egg Harbor, NJ and her Yarzeit Plaque is on the wall of the Rodef Sholom Synagogue in Ventnor NJ. Her husband was Rev. Moshe Kaplowitz, a chazan, mohel, shochet for the Rodef Sholom congregation, died 1 Nissan 5697, Mar 13 1937.